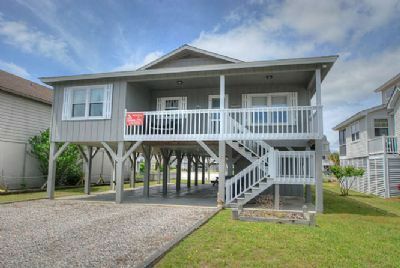 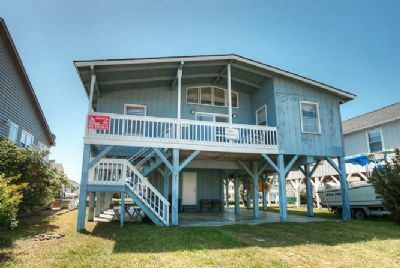 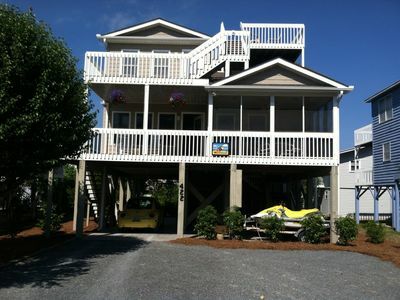 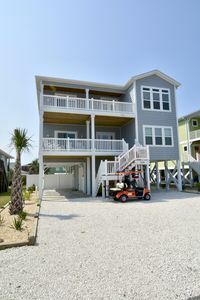 Anso 13, 4 bedroom canal home with dock. 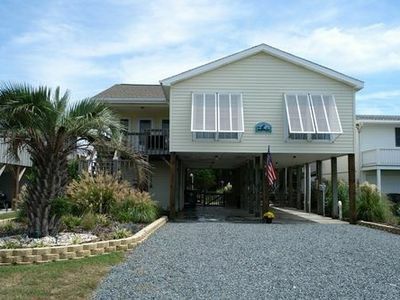 Bring your boat, and have some fun in the sun. 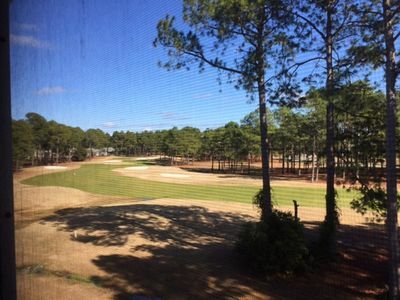 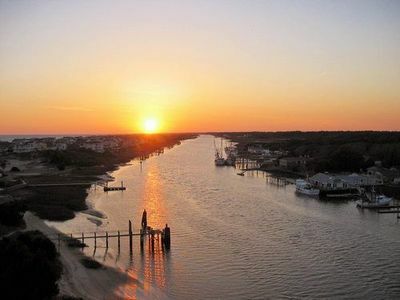 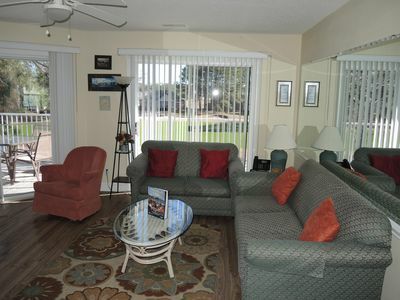 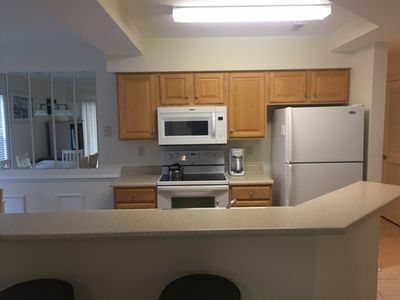 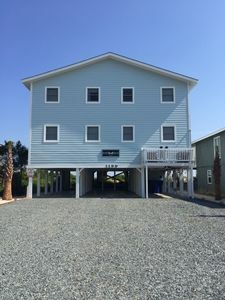 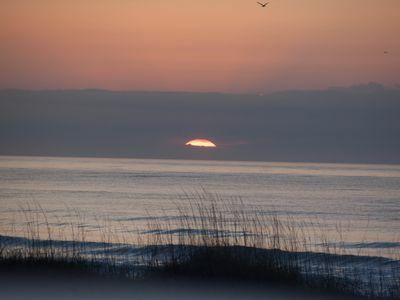 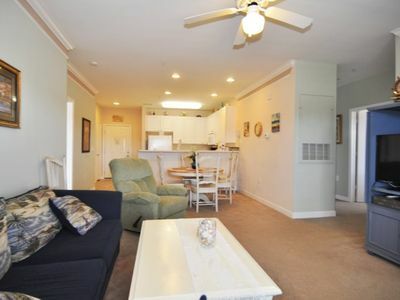 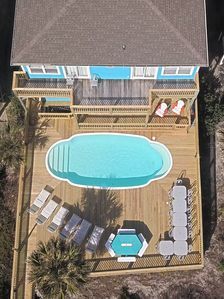 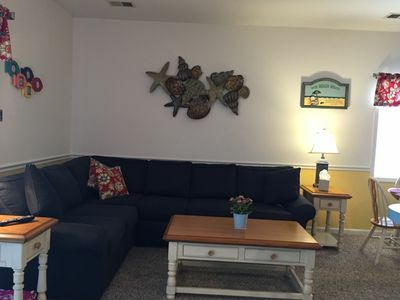 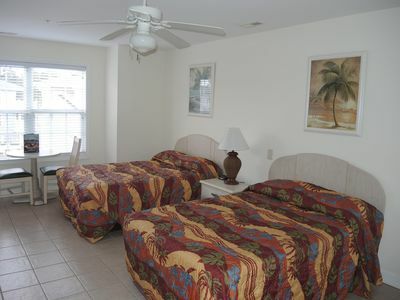 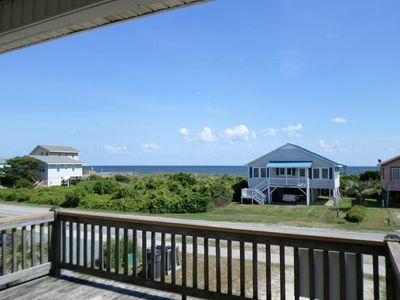 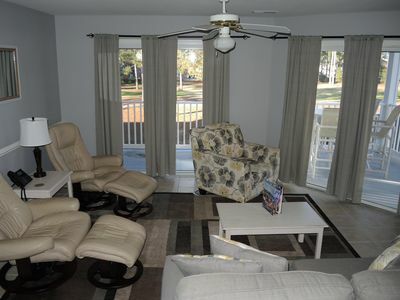 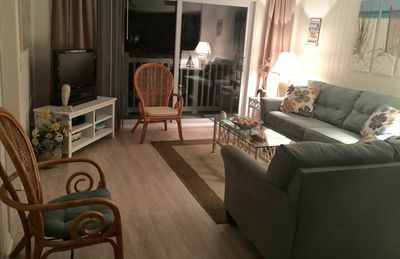 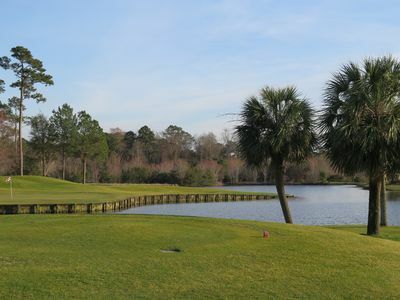 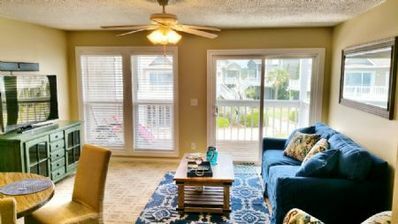 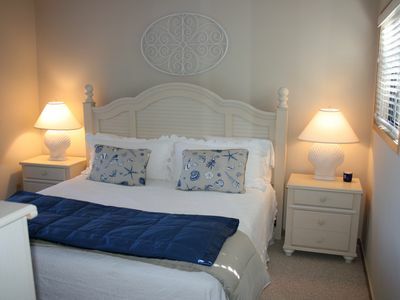 Great Top Level Condo - Wonderful Ocean Marsh and Waterway Views!